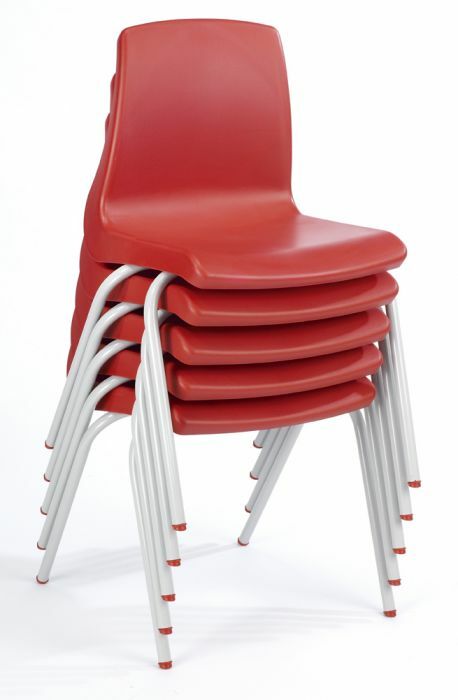 These education chairs are available in 2 different size options depending on the age of the child using it. Available in a choice of 7 different shell colours and 6 frame finish options. Robust and delivered within 4 weeks. 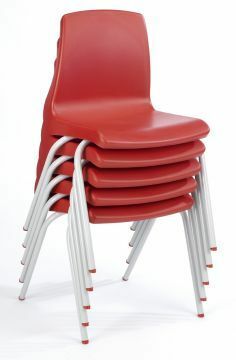 These education plastic poly chairs are available in 7 different frame colour options and available for a free UK mainland delivery within 4 weeks from order. 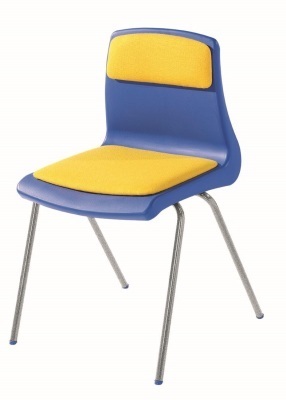 Fitted with a steel frame that is available in 6 different colours and has shaped lumbar support. Bulk order discounts are available on request and there is also a linking and/or writing tablets available by calling our sales team. Delivered for free to any UK mainland location within 4 weeks from order and also with a 5-year guarantee as standard.